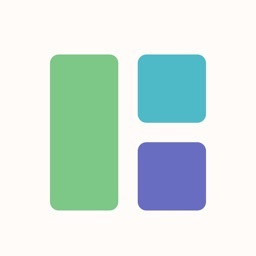 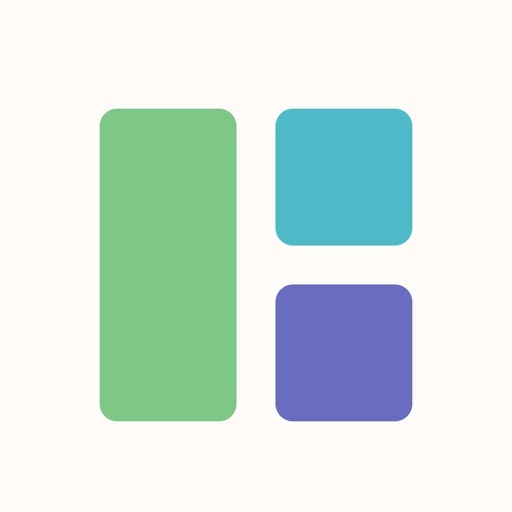 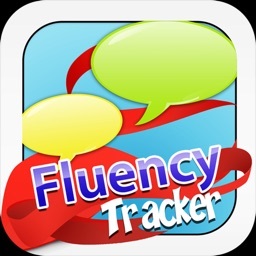 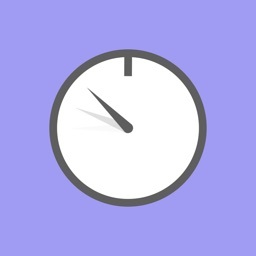 Fluency Calculator is an effective tool to measure fluency. 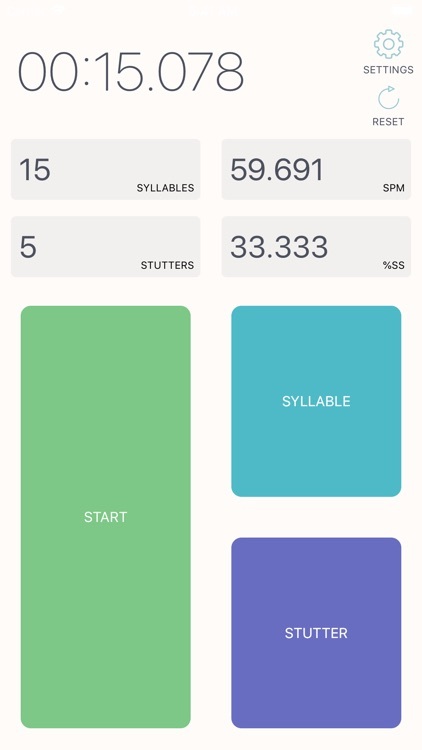 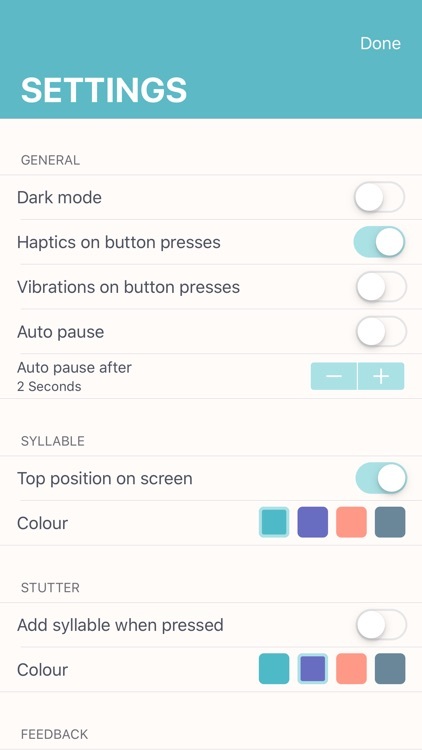 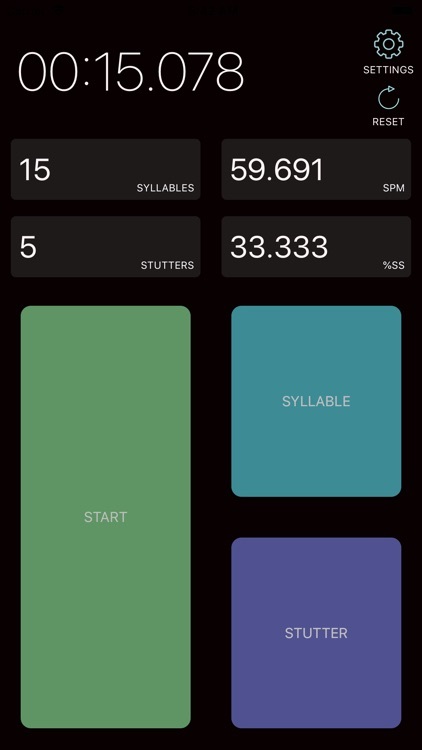 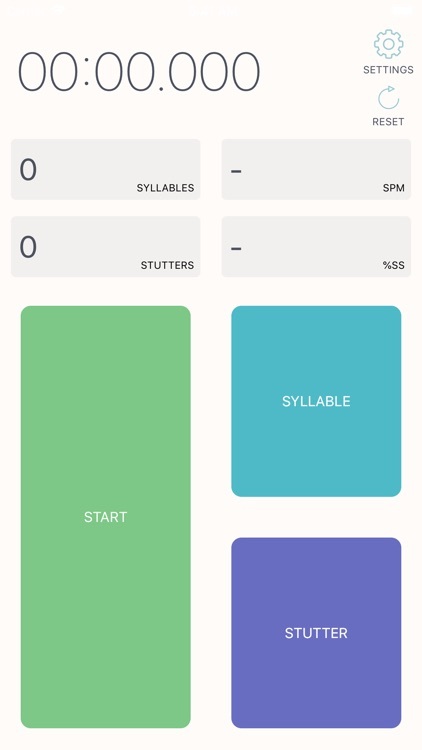 It is designed to easily and accurately assist with the calculation of SPM (syllables per minute) and %SS (% syllables stuttered). 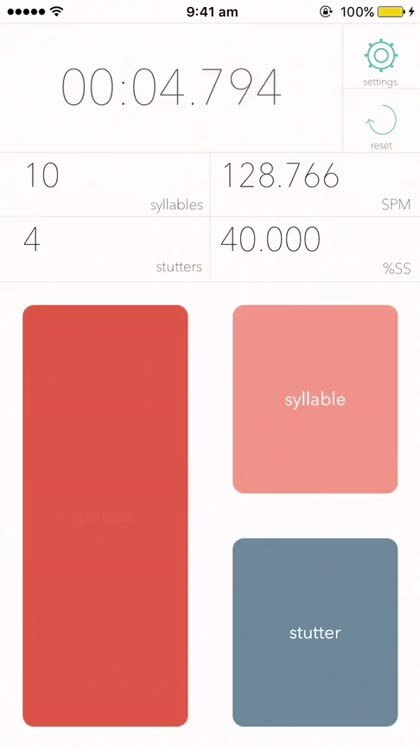 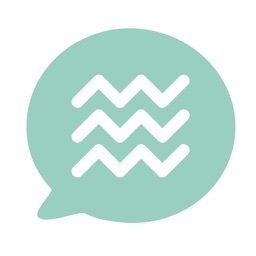 Visual and vibratory feedback assist with accurate tallying of syllables and stutters. 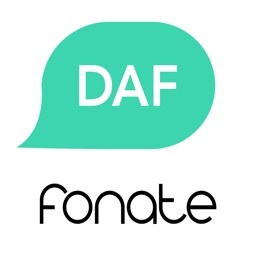 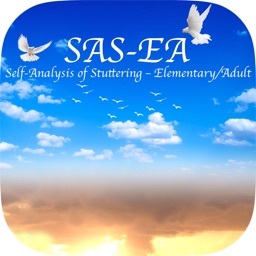 Great for speech pathologists working in the area of fluency, or for people who stutter and their families.